Why limit ourselves to simple sunglasses? This year we have the opportunity to choose an infinite number of mirrored sunglasses and optical frames in all colors. In summer one of the accessories that are never renounce sunglasses, in fact this year in addition to the usual sunglasses, we have the opportunity to choose them with colored frames suited to summer, with different shapes and especially with mirrored lenses, also available in different color shades, as well as to adapt perfectly to any look you choose. 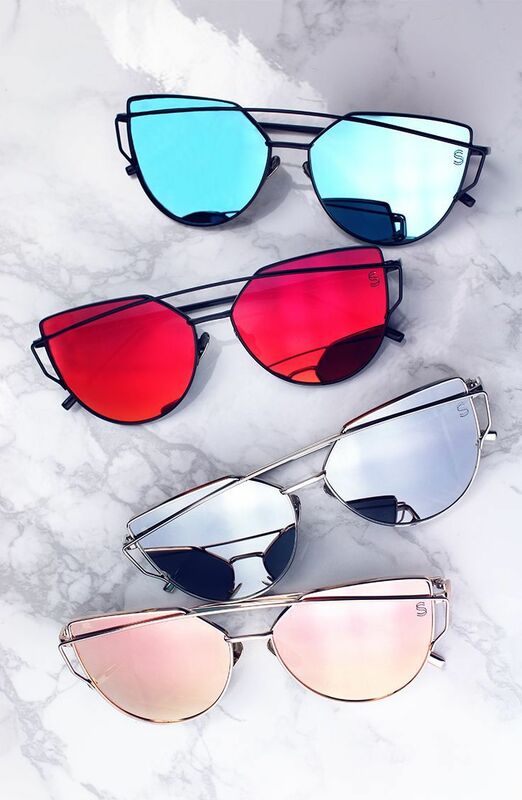 They are without doubt the must-have accessory for this summer 2013, these will be mirrored glasses glam and fashion even a simple outfit and are perfect for those who do not want to go unnoticed! this summer 2013 we have something for every taste, in fact, we find different models of these eyewear for cyclists is also low cost. you are wondering which model to choose? Here are the most beautiful proposals that are among some of the biggest brands. 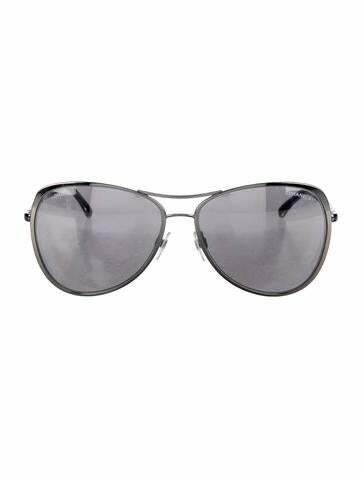 The classic glasses that never go out of fashion are the Ray Ban aviator, with teardrop shape, the most widely used model and loved by all. 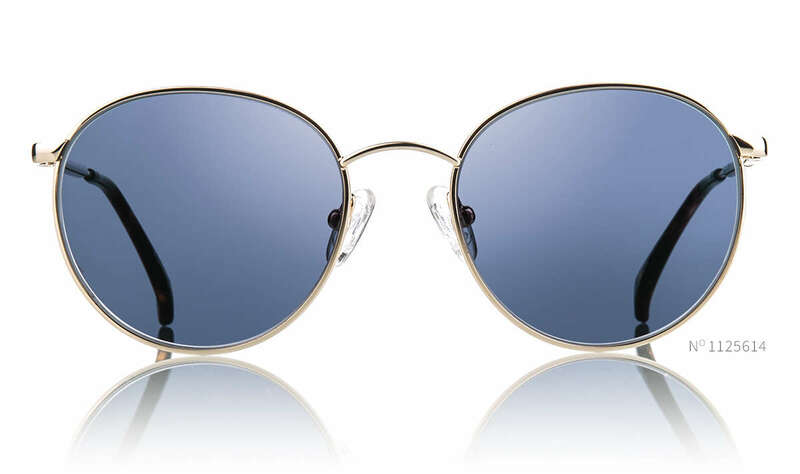 This year we have the opportunity to also buy them with a mirror and lenses in different colors ranging from blue, blue, orange and even the classic brown. 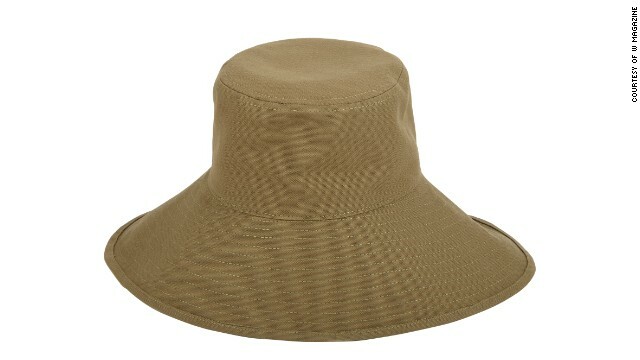 Perfect to use with different outfits, being of very versatile glasses. 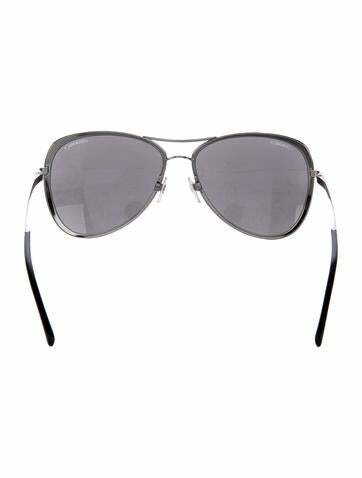 In this period the glasses Spektre are the most loved by all fashionistas. This brand offers us an infinite number of different colors and patterns, here is what we find: Round and super feminine: the first model has the frame in tortoise and mirrored lenses shades that change color from purple to red. 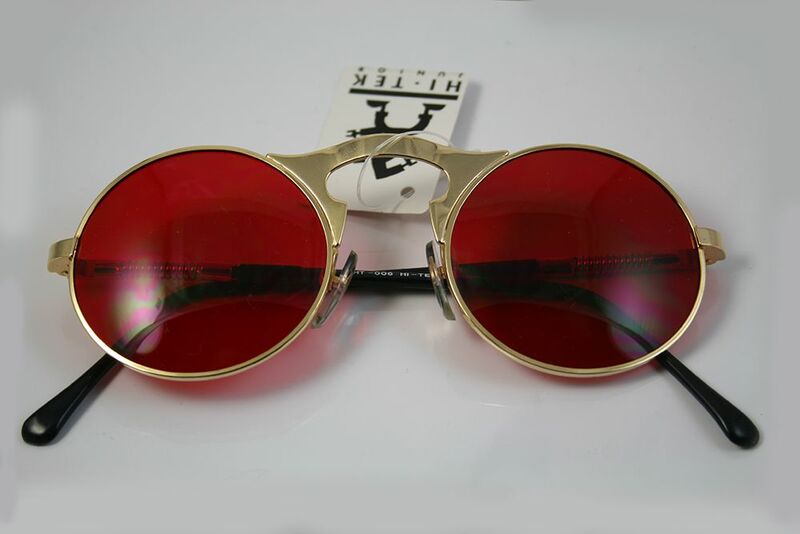 the second model that we find, has a blue frame and orange lenses. Squares and colorful: these models have blue frames, lenses with orange, red and blue. they are the most widely used model to those who do not afraid to dare and perfect to use for both the beach and for the city. Also this brand we offer you a wide selection of glasses strictly mirrored! The forms that we find are: a drop, square and round. 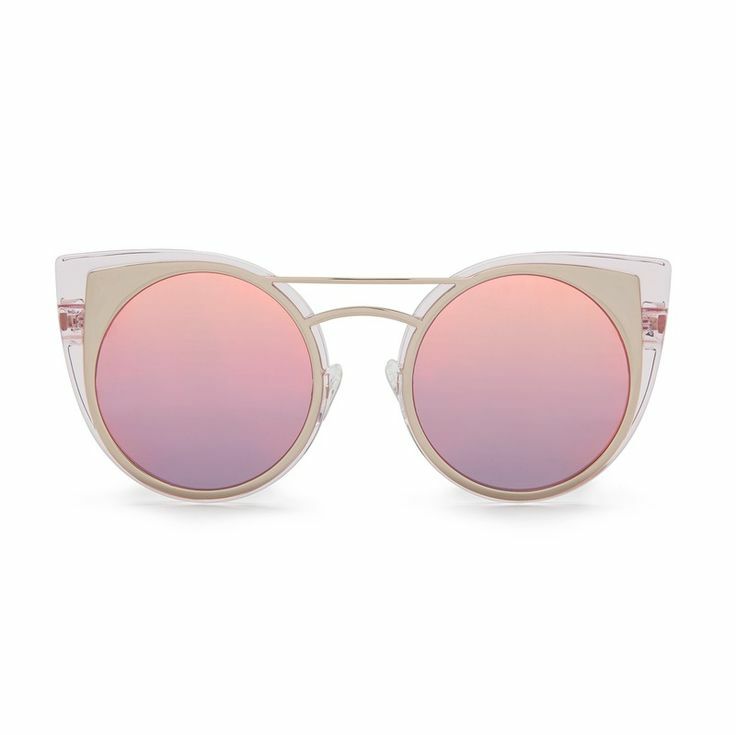 These sunglasses are very feminine thanks to colors such as purple and yellow. And for those who do not want to overdo it with the colors, but do not want to give up on this trend, in some models in addition to the mirrored lenses, we have the possibility to choose the transparent frames. 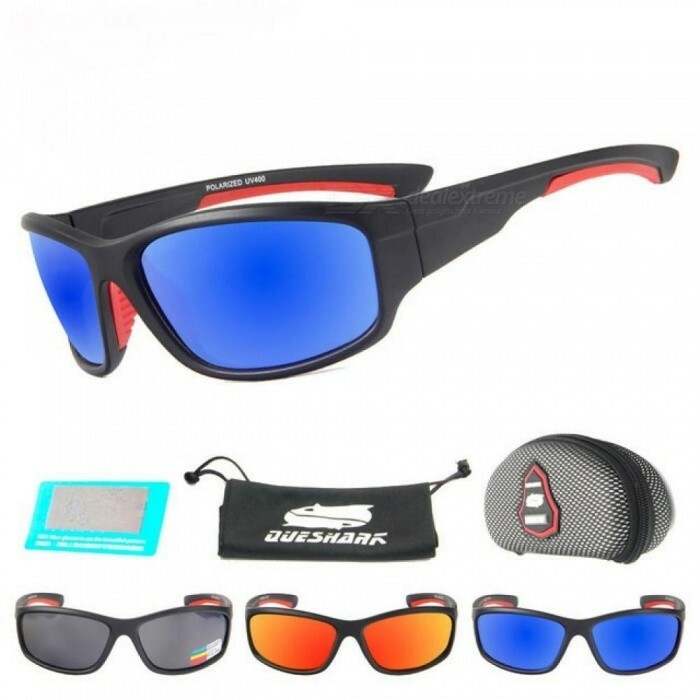 Very sporting glasses that offers us the well-known brand of sunglasses Oakley. These proposals give a funny touch to our outfits, more suitable to wear with a sporty look, so do not give up a touch of fashion.